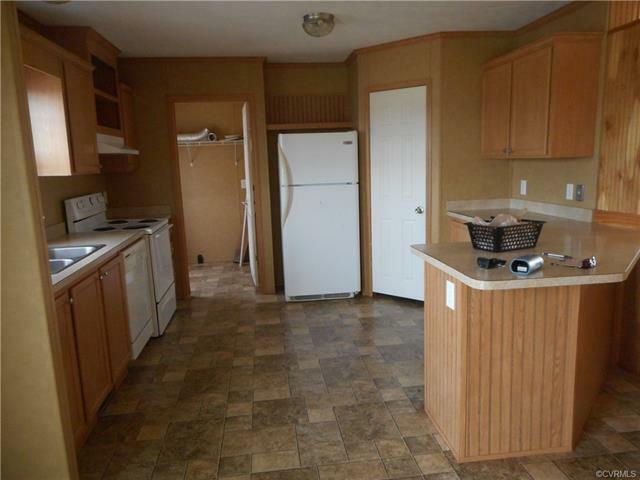 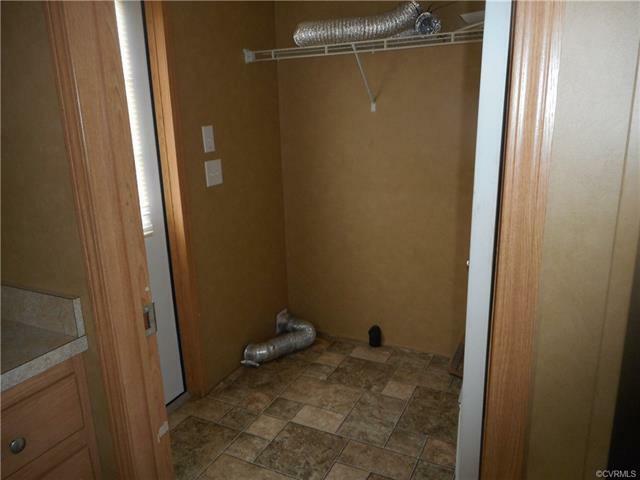 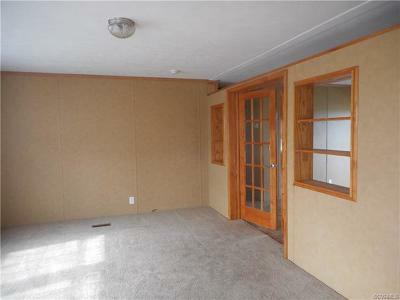 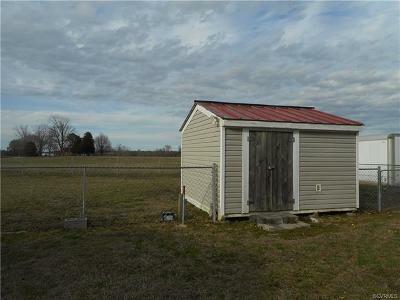 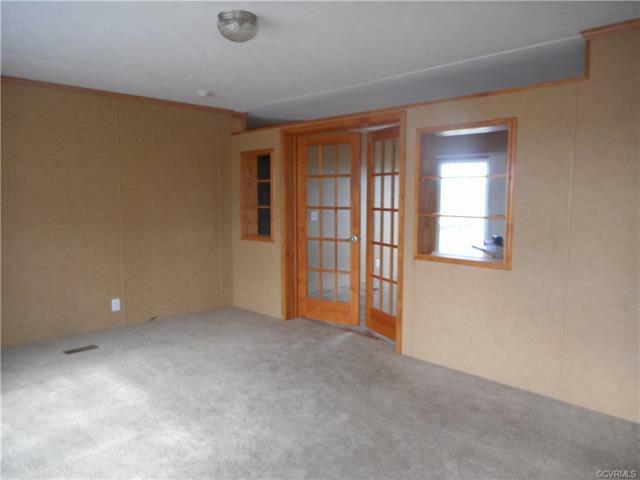 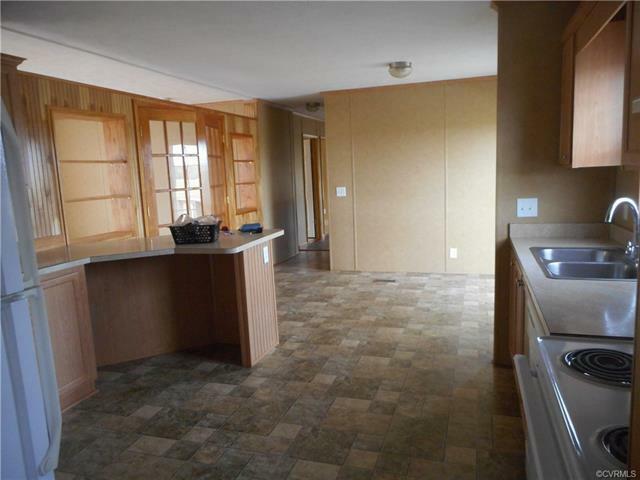 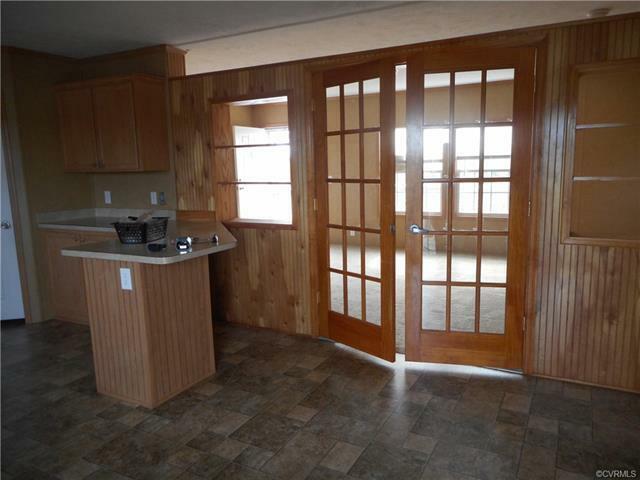 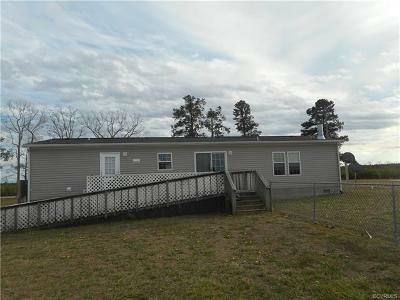 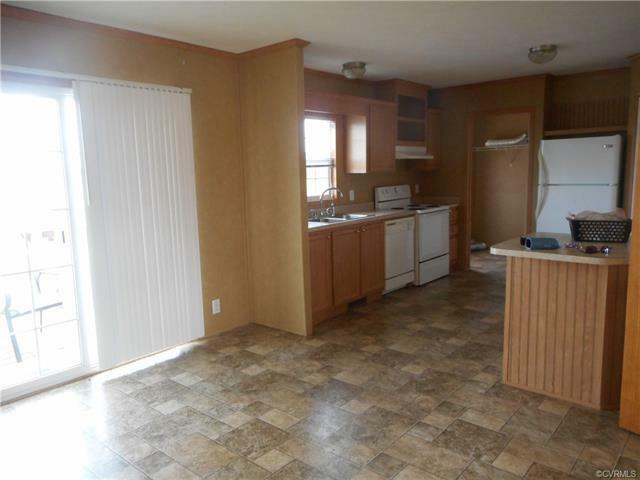 3 bdm, 2 bath, ranch modular on over an acre of land located within close proximity to major roads. 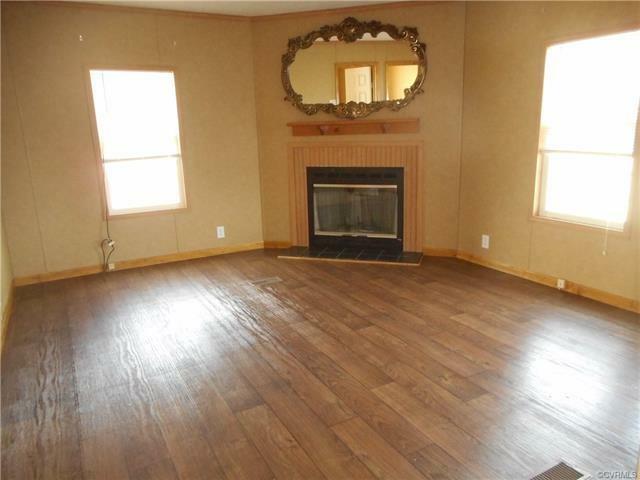 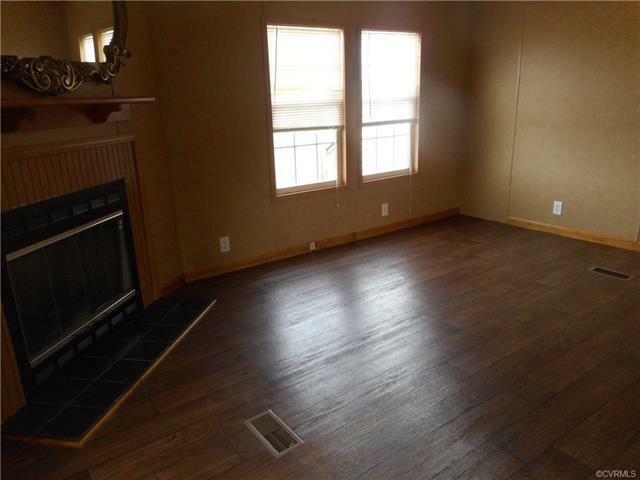 Home has fireplace in family room w/laminate floors, large spacious kitchen with white appliances which include refrigerator. Large rear deck and front porch with fenced rear yard. 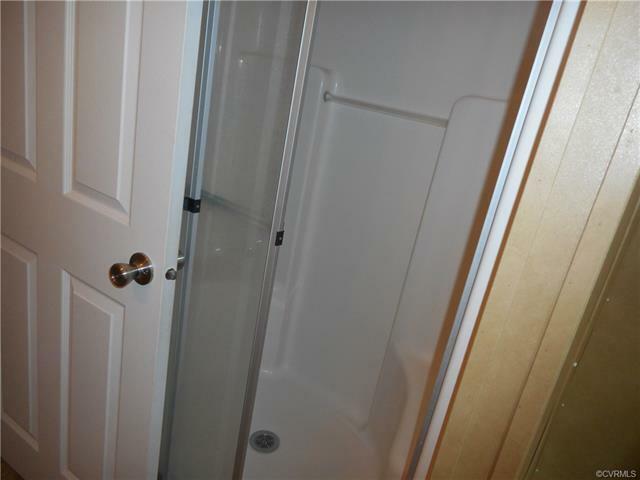 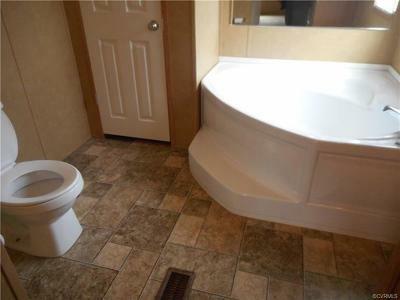 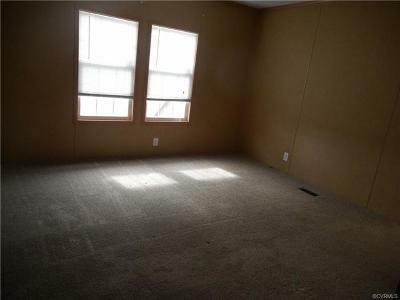 Master bedroom has soaking tub and walk in shower w/seat and double vanities. 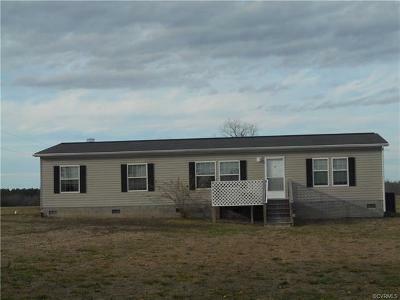 Directions: 95 To Exit 31 (Va 40) Sussex Rd House Will Be Past Schools On The Left.